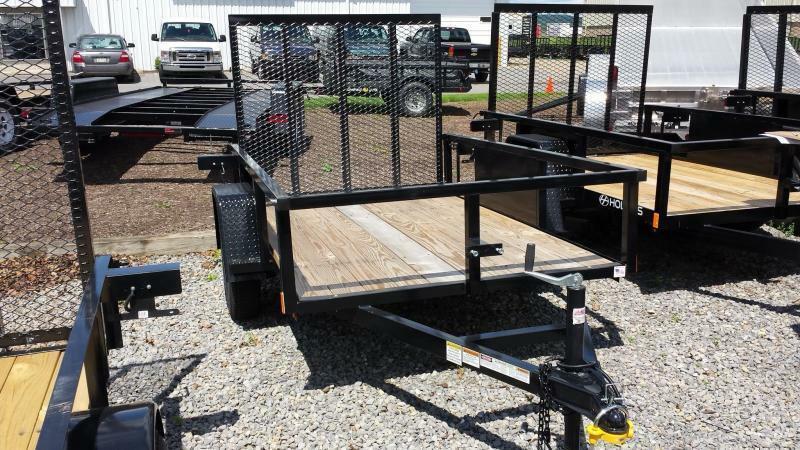 All trailers taken in trade receive a complete inspection of the lighting, bearings, suspension/frame and functionality. 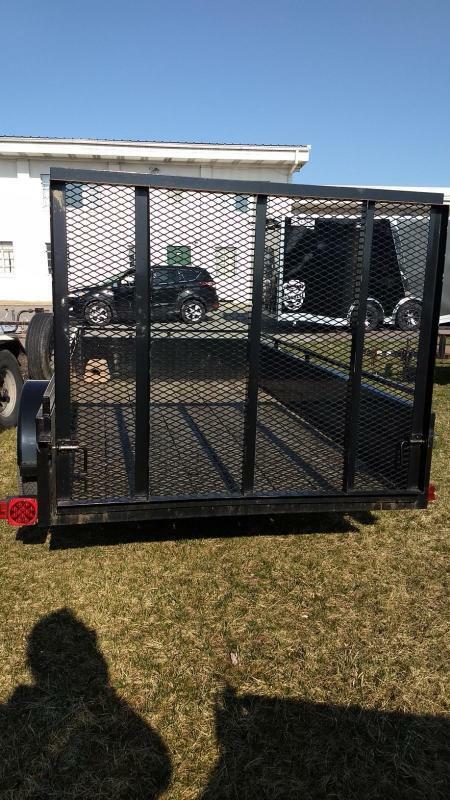 All used trailers sold with the title. 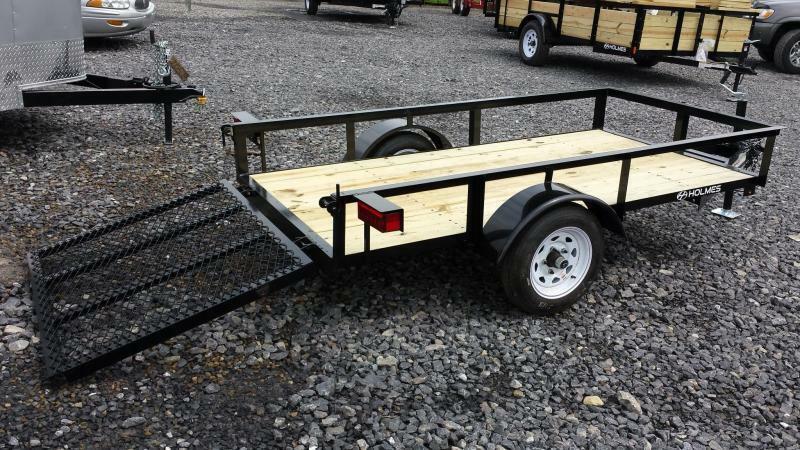 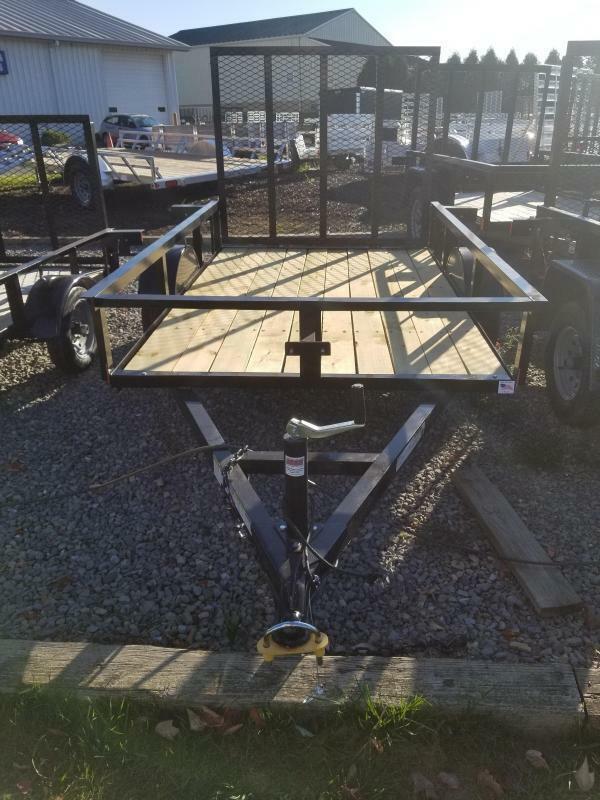 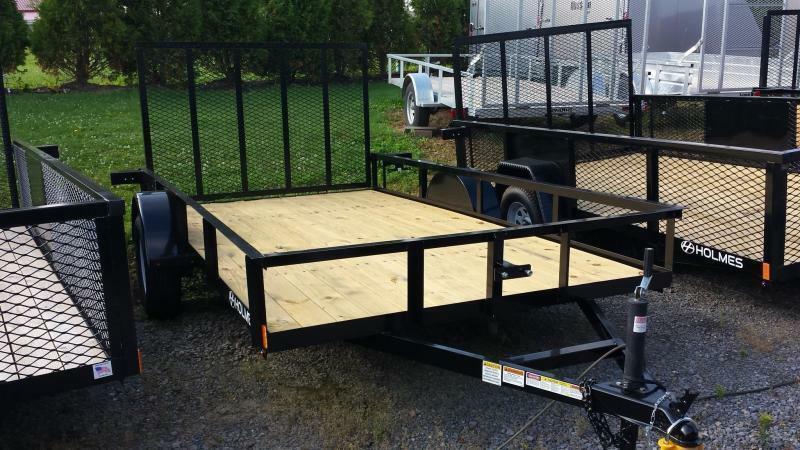 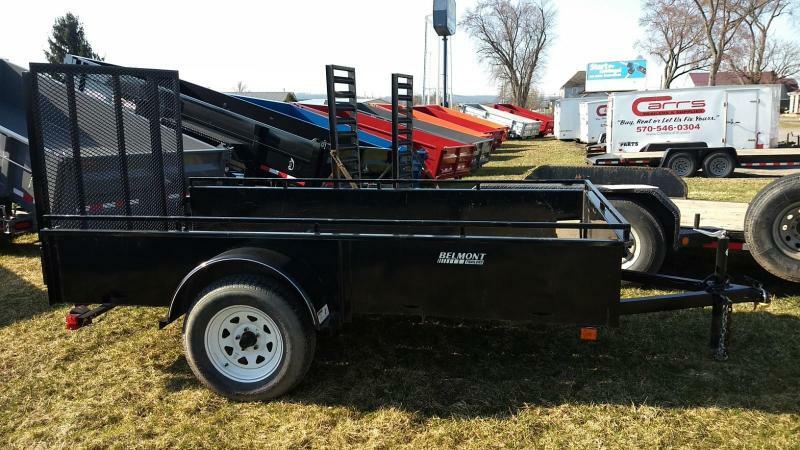 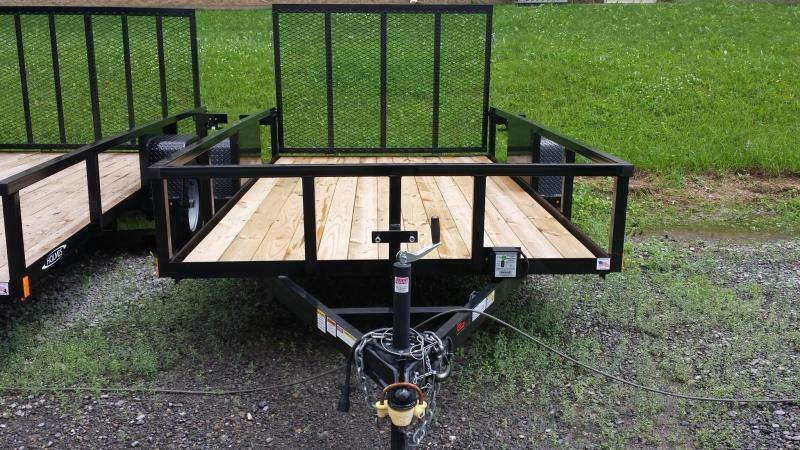 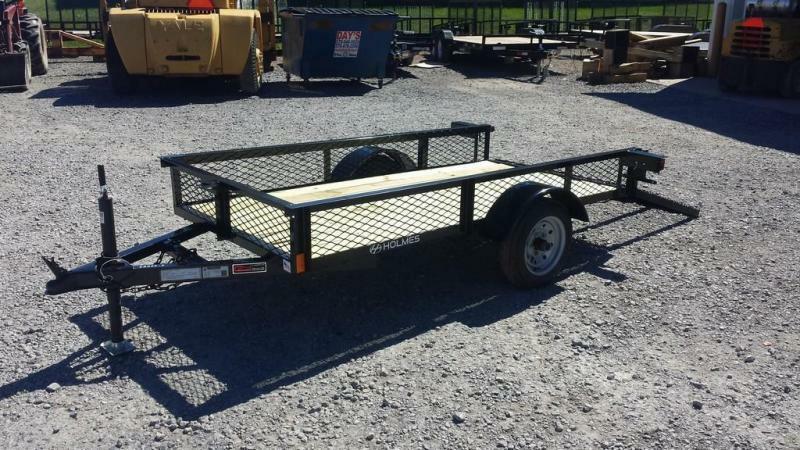 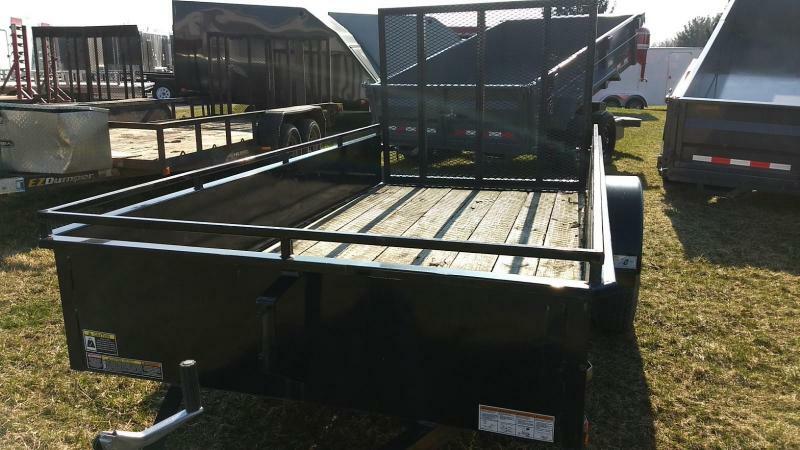 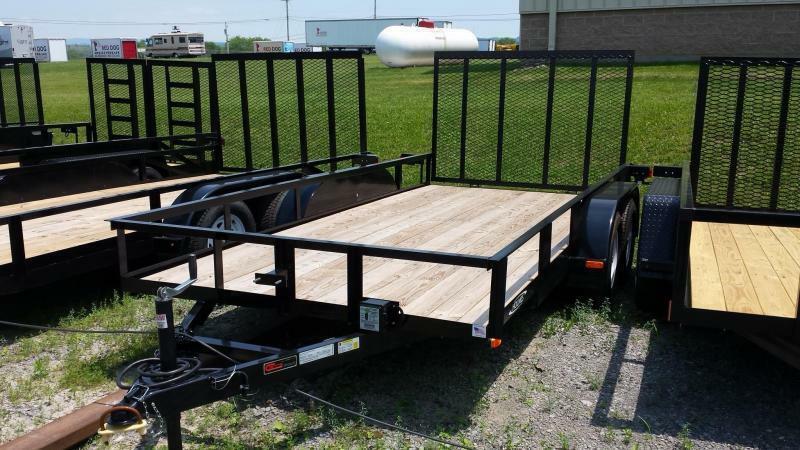 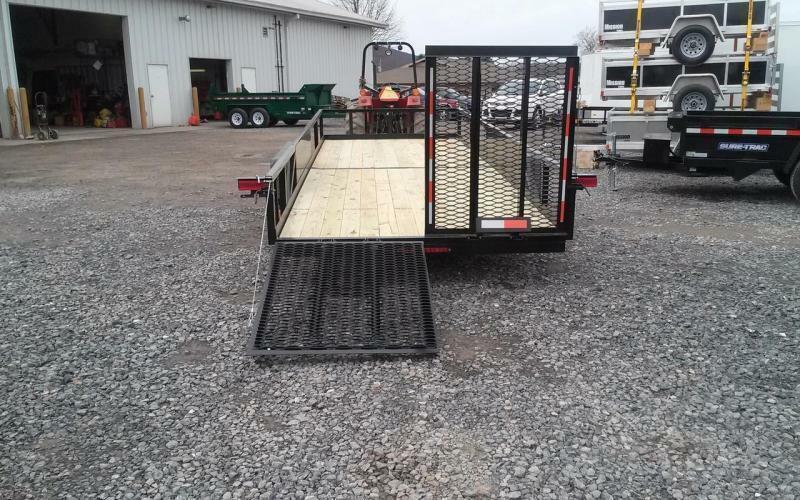 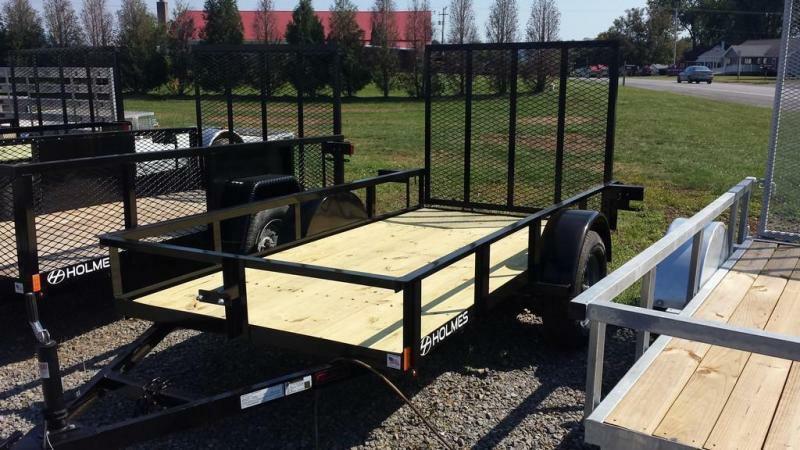 Rest assured that you are purchasing a road-worthy trailer when you buy from Carr's!